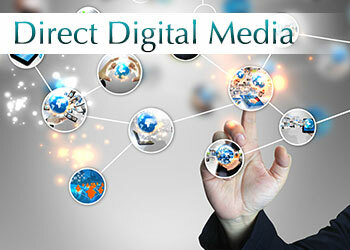 POSH Media digital media specialists work with your business to provide easily regulated and manageable digital advertising solutions. POSH Media is constantly developing new media applications, establishing business solutions that help advertisers deliver the right messages to the right audiences. Our team of specialists will evaluate the most appropriate and efficient way to engage your customers and deliver the right results for your business.